Born in Belleville, Ontario, Courtney Summers currently resides in a small Canadian town not far from there. 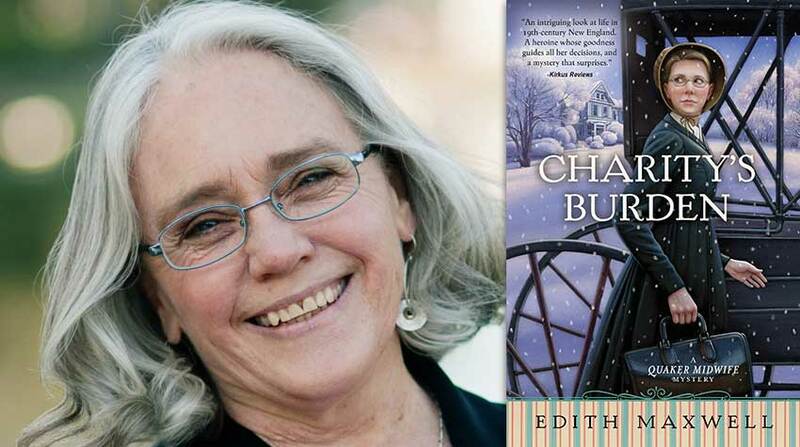 When she was 18 years old, she wrote her first novel, Cracked Up to Be, which was published in 2008. Best known for her unapologetic, difficult female protagonists, Summers was named one of Flare Magazine‘s 60 under 30. Her latest, Sadie, combines the allure of true crime podcasts with a determined girl seeking revenge for her younger sister’s murder. 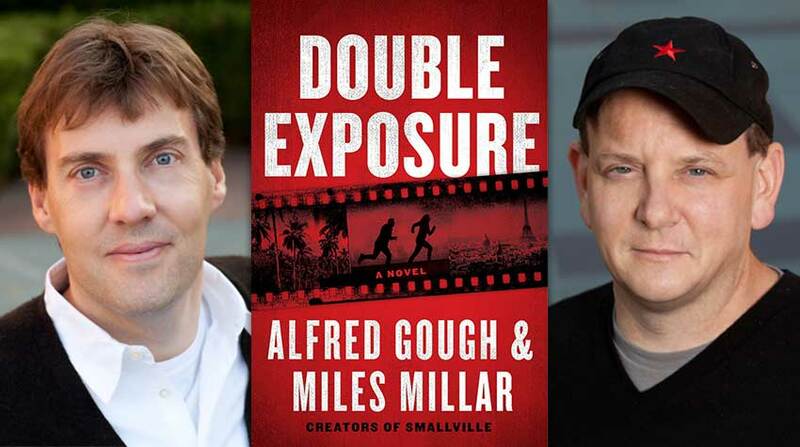 Recently, Ms. Summers took the time to answer some of CrimeHQ’s questions about her breakout novel, the recent explosion of true crime, and more! 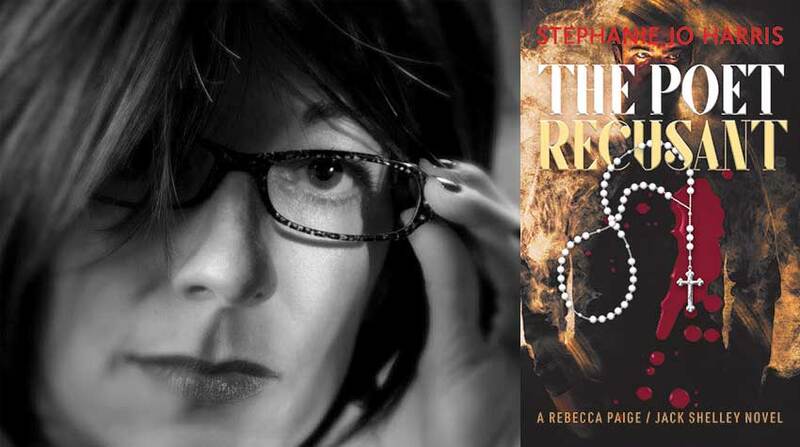 You’re known as a YA author, yet Sadie seems to blur the line between YA and adult fiction. What would you say to adult readers who might be hesitant to read a YA author? Life’s too short to miss good stories. It would be a real shame if you missed this one. Read an excerpt from Sadie! There’s such a powerful relationship between Sadie and Mattie. Did you base this relationship off anyone in particular from your own life? While I have an older sister—whom I’m close to and love very much—Sadie and Mattie’s relationship is something wholly their own. Being a sister did help me extrapolate their dynamic and consider the way certain circumstances in their lives would shape their devotion to and love for each other, though. While you were writing Sadie, did you have a particular narrator in mind for the host of The Girls? Not specifically, but broadly speaking, yes. In the case of West, I was hoping the rhythm of the writing would bring to mind a particular narrator for readers. I often thought of the delivery and cadence of well-known radio and podcast hosts as I wrote his dialogue and tried to emulate that. One of the neat things about early reader reviews is when they name which real-world podcast host West sounds like in their heads. Listen to Episode 1 of The Girls! What went into creating West McCray? Why did you choose him to be our guide through this story? Sadie examines how well we serve the narratives of people who are no longer around to tell their own story. I chose West to drive that home in how he told Sadie’s. I wanted his perspective to contrast hers in a very pointed way over the course of the novel. Much of what went into creating and developing West as a character depended entirely on Sadie’s chapters because his chapters were framed as a response to hers—without Sadie, there would be no West. I imagine you listen to a lot of true crime podcasts, but are there any other non-true crime offerings that you love? I love First Draft with Sarah Enni, which features interviews with writers about their books and writing process. It’s so smart and so much fun. Also, You Must Remember This (the Bette Davis episode is my favorite). And my friend and fellow author, Maurene Goo, got me hooked on Forever35, a podcast about self-care, after she appeared on it. 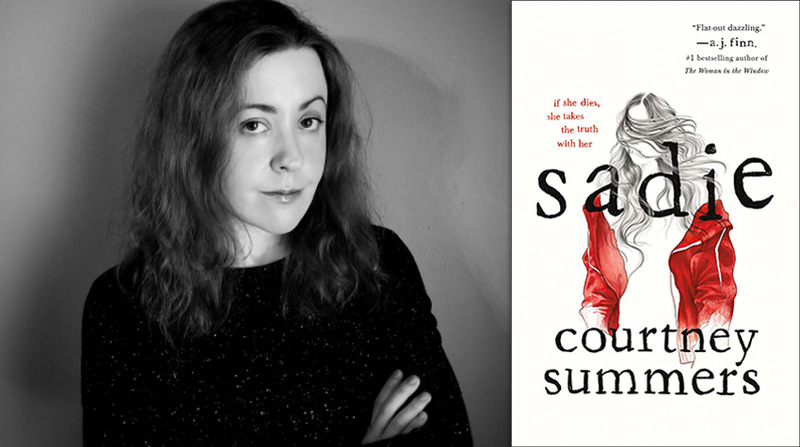 Learn what series flipped the switch in Courtney Summers’s brain and led her towards dark, gritty stories! Have you come across any true crime cases that deserve their own podcast or documentary? Why do you think we are all so obsessed with true crime lately? I think true crime has always enjoyed a steady and devoted fan base, but the advent of podcasts like Serial, S-Town, My Favorite Murder, and Criminal has been a real game-changer, as well as shows like Making a Murderer and The Staircase. We’ve made these stories so compulsively consumable, so binge-worthy, that it seems to have broadened the audience a lot. And what compels us to those stories? I think it’s the puzzle of them. Not only of the crimes themselves, the whodunit component, but the whydunit—what drives people to commit these crimes in the first place? And is it something that lurks inside us all? It’s hard to resist those kinds of questions and the pursuit of their answers. 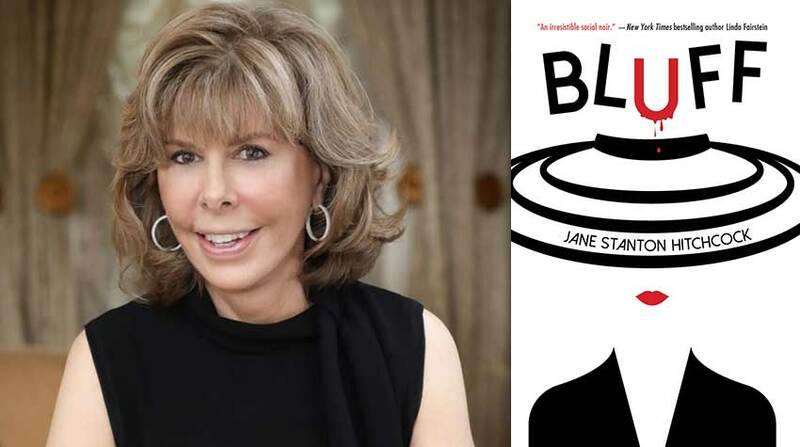 Everyone’s talking about true crime podcasts and documentaries these days, but we still love a good true crime book. Any good recommendations? Zodiac by Robert Grayson, The Lost Girls by Robert Kolker, and I’ll Be Gone in the Dark by Michelle McNamara. Throughout Sadie we see the phrase “Girls go missing all the time.” Was that the driving concept of the book, or did you come to that after you began writing? It took shape as I was writing. As I started to develop Sadie, I had to consider the way the world treats missing girls. We live in a world that often consumes female pain and acts of violence against women as a form of entertainment, reducing its victims to objects, which cultivates an idea of disposability. I really wanted to examine that, particularly through West—how easily dismissed missing girls are and what the cost of that truly is. What is your favorite line from Sadie? Describe Sadie in five words. Determined, stubborn, reckless, clever, heartbroken. 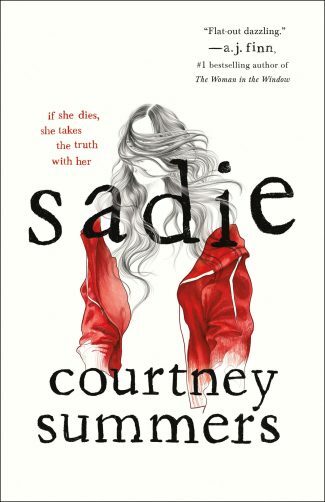 Check out Ardi Alspach’s review of Sadie! What was the last thing you binged on Netflix/Hulu/etc? Season 2 of Queer Eye. That show is so life-affirming and joyous—the perfect counterbalance to writing the kind of books I do! If you could have paired Sadie up with any fictional detective to help find Mattie’s killer, who would you have chosen? Jessica Fletcher. Not only would Sadie benefit from her stellar detective skills—I think she’d benefit from her warmth and caring too. Take a visual tour through Sadie with GIFnotes!